Getting Married? Congrats! 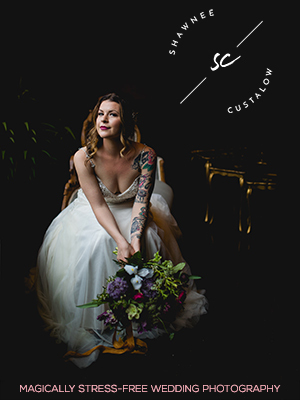 Now Forget ALL the Rules — Catalyst Wedding Co. So you're getting married! What now?! 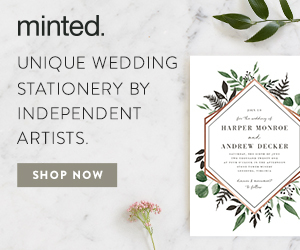 Let's face it, Facebook, your friends, your mom, and the entire multi-billion dollar wedding industry are telling you what you need to do next. But take a deep breath, and listen to me when I tell you YOU DON'T HAVE TO LISTEN TO THEM. Weddings are one area where our society has gone a little off the rails with traditions and etiquette that people think we need to follow in order to "do it right" or have a "great" wedding, but the fact of the matter is that your wedding can only be great if it's great FOR YOU. That can mean eloping at the courthouse in your jeans and t-shirt. That can mean a backyard wedding at your house. That can mean a 300-person wedding with a six-figure budget. Whatever works for you and your partner is what you should do. So if all you know is that you want to do things your own way, here is some advice to help you get the ball rolling. We can't wait to see what your celebration of love looks like! Don't forget to check out the Catalyst Vendor Directory to find inclusive vendors! Ask A Professional Florist // Why Do Wedding Flowers Cost So Much? Should You Really Tell Your Wedding Party What to Wear? Your Wedding Pantsuit Fits You, But Does Your Wedding Ceremony?